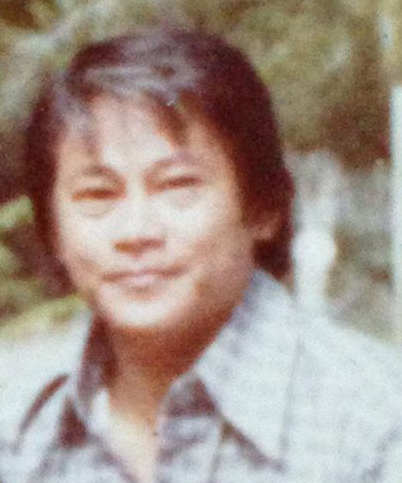 Sagunto mourns the passing of JUAN ARTURO INOCENCIO who served as the barangay treasurer for more than a decade. He was also chairman of the UCCP Church Council and an active member of UCM. Most importantly, he was a beloved husband and loving father and grandfather to his family. Interment : June 15, 2013. This entry was posted in Obituaries and tagged Inocencio, Obituaries, Sagunto on June 13, 2013 by Jeanette.